Green smoothies are growing in popularity as blender technology progresses. 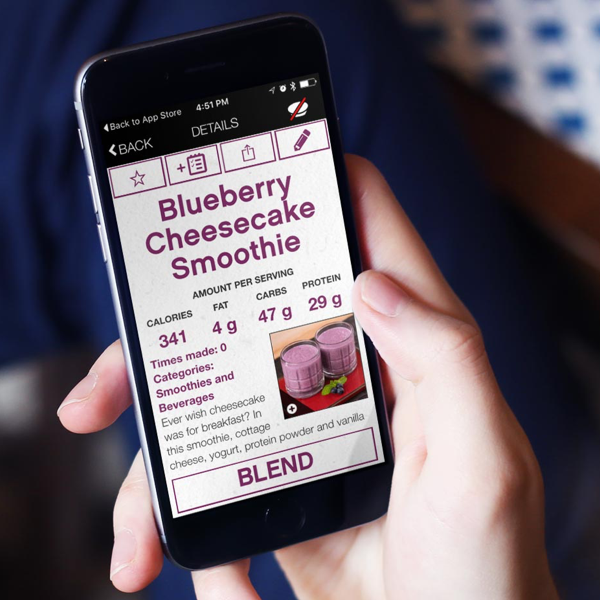 This is good news for those wishing to increase health and well-being while maintaining a fast-paced life. 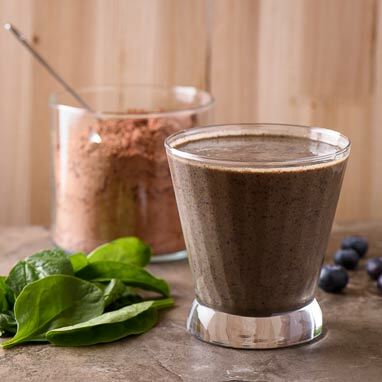 In addition to spinach, this Chocolate Blueberry Smoothie also contains banana, chia seeds, and almond milk for a refreshing and nutritious blended beverage.